If ever there was a flashing neon light calling for drastic action on air pollution, it’s a recently released study on Cancer rates in China. A study by the American Cancer Journal of Clinicians has revealed that more than four million people were diagnosed with cancer last year, and nearly 3 million have died from it. Tellingly, the rates of lung cancer in industrial provinces have increased four-fold. It's been titled an epidemic - and for good reason. Cancer clinics are now inundated by patients seeking treatment, with months-long waits for appointments only increasing rates of fatality. 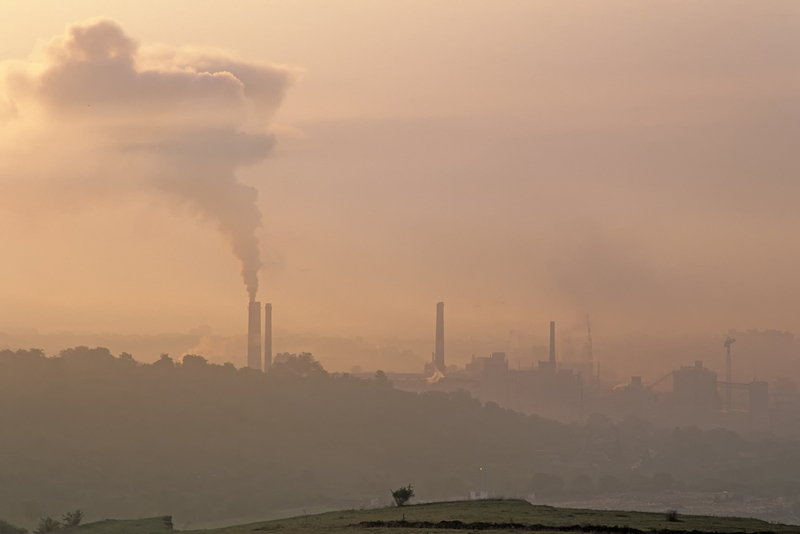 Air-pollution and cancer: A credible link? While Chinese authorities are inclined to downplay the cancer-causing effects of air pollution, research points towards a direct relationship, according to Greenpeace. The World Health Organisation (WHO) now lists particles found in air pollution as a group one carcinogens. This means that according to scientific research, air pollution is officially recognised as cancer-causing to humans. The issue of air pollution in China has been on our radar for a while - but this research has boldly underscored the severity of the situation. No longer are climate issues such as air pollution a distant concern for future generations; people are being affected right now. What's being done to tackle the issue? There are numerous campaigns advocating for urgent action on pollution. GreenPeace conduct in-depth investigations on air-pollution, and have an ongoing campaign. A new generation of eco-conscious architects and designers are getting creative about the problem. 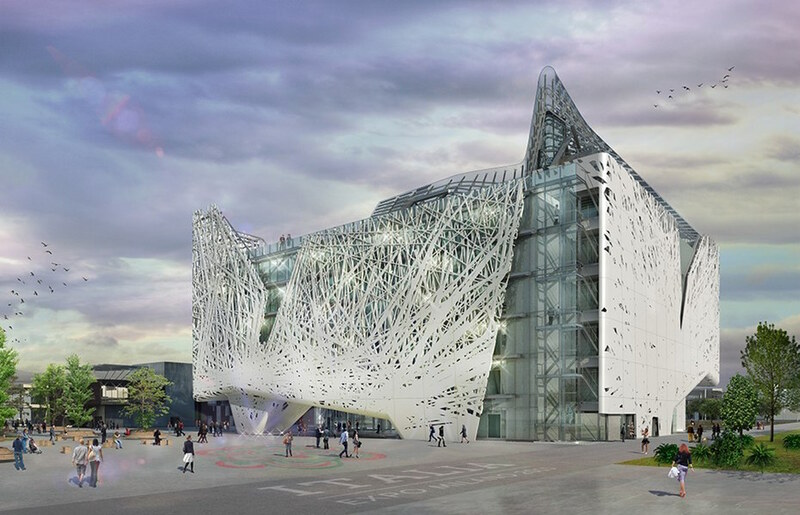 Earlier this year, we featured an incredible, innovative new building, who's surface actually cleans smog from the air… Genius! Whilst this study concerns air-pollution in China, the crisis is global. We all have a responsibility to reduce our emissions, and we all have the power to make a positive impact. Conserving energy, reducing consumption, supporting local agriculture and considering green transport solutions such as riding a bike or using public transport are all great ways to reduce your own contribution to air-pollution. Be sure to keep your eyes peeled on our blog for more ideas… We're always aiming to give you actionable tips on living a lifestyle which minimises emissions!